I want to thank you so much for the smooth sale of my home. Experience counts! I am so glad I chose to work with Chandler Properties. You were so committed and helped me every step of the way. You were always available by phone or email and made this such a positive experience for me. Thank you for all your kindness. You are just wonderful people & I wish I'd have known you sooner. We want to thank you for making it so comfortable to do the most uncomfortable, emotionally intensive thing that we have ever done...buy our first home. You made the discussion about finances so comfortable. It was clear that your only desire was to make things happen for us and to come up with all the options we could pursue. Your confident manner and determined nature always put us at ease. In short, thank you for being our rudder in the storm, our beacon in the night. I feel very fortunate I was able to purchase a home I'm absolutely thrilled with, and in the process made a new friend. You have been wonderful, both professionally and on a personal basis. We have been associated with Anita through our real estate investments since 1973. She has become more than a business associate, she has become a valued counselor. After several unsatisfactory adventures with other Realtors in the markerplace, we believe tha choosing Anita was one of the most rewarding decisions we made during our investment lives. She has successfully guided us through investments and divestitures in Fullerton, Anahiem, and the Belmont Shore section of Long Beach. 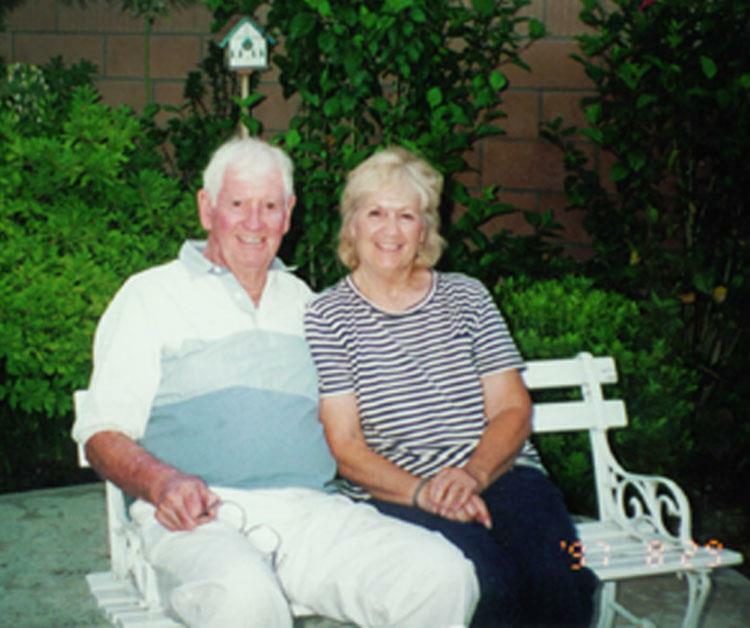 We have relied for all the years on Anita's guidance and counsel and believe that we have never been given anything but the finest broker support obtainable in the Orange and Los Angeles County marketplace. 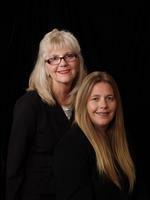 Allow me to recommend Anita & Carol with Chandler Properties to sell your property. 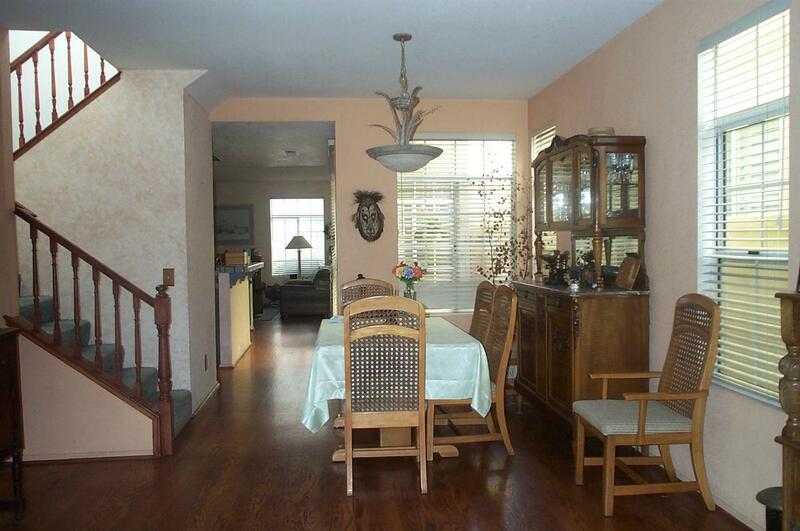 I had been speaking with them for several months before deciding to list my condo in the Huntington Beach complex. Although I had not fully decided at that point Anita welcomed my calls and answered my questions. They dept me posted on changing market values. During this time I watched their website often. I waw that they utilized a comprehensive market program for each property they were marketing. Due to all these reasons I knew Chandler Properties would be the best company to sell my property. They also had a long list of previously satisfied customers. I made the right decision as my property sold in 3 days for the higher price than any previously sold. They took care of all the details expertly and Anita notarized the documents saving us from having to look for a notary. I can truly recommend Chandler Properties for your next real estate transaction. Thank you so much for everything you have done for me. It was so nice going through the bu ying process with two people I can trust. You have been so nice to me. I really appreciate you both. I hope you will keep in touch. We wanted to thank you so much for all that you have done in assisting us with the sale of our commercial building in Long Beach. Your knowledge and dependability made the process of selling a property that was old and outdated possible. We didn't know where to start so you arranged the financing to help us avoid paying taxes and negotiated just the appropriate transaction for us. We now have an additional income and have sold the building we no longer needed since my husband retired. You are highly recommended to all who seek a Real Estate Professional. Thank you for the many times you helped me sell the apartment buildings. I know it was not easy but you kept working on the project until the process was completed. With all the important details necessary to the sale of income property I couldn't have done it without you and Chandler Properties. I knew I could trust you to do what was crucial to protect my interests and be fair to the buyers also. I am glad that my friend told me about you. It has been a pleasure knowing you all these years. Thank you so much for all your help in finding a home for us. We were wanting to get out of the rental market and needed to find an affordable home. Also we had preferences as to location. We were so fortunate that you found the perfect buy for us. We are very happy with our new condo and the location is perfect for our needs. We also appreciate your ability to negotiate a fair price for us. We can highly recommend your services to everyone. My mother called Anita more than 18 years ago. 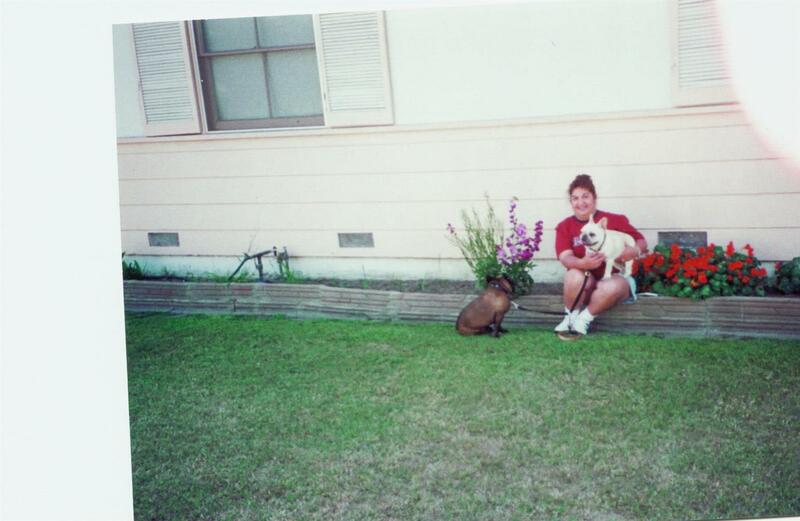 We are the second generation in our family to experience Anita's great service. Honest and really cares about her clients. 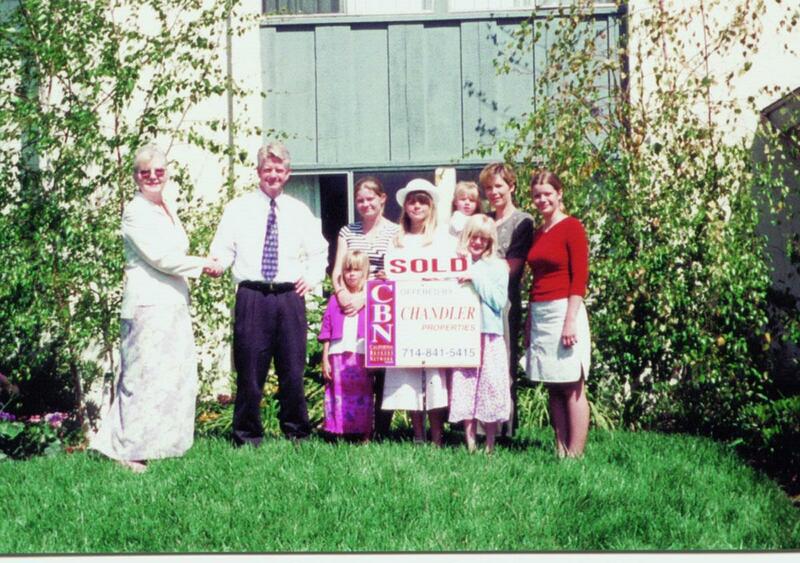 We wanted to thank you so much for the great job you did in helping us find the perfect home. 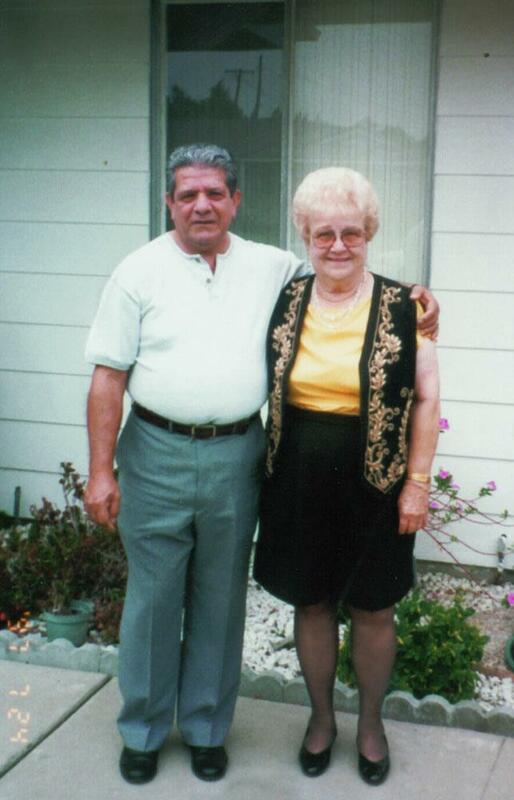 We never doubted the great services you provided for our family. Your honesty and knowlege of current market conditions made the process of buying a home so much easier. We consider you a friend, and look forward to working together in the future. We will gladly refer all friends and family. 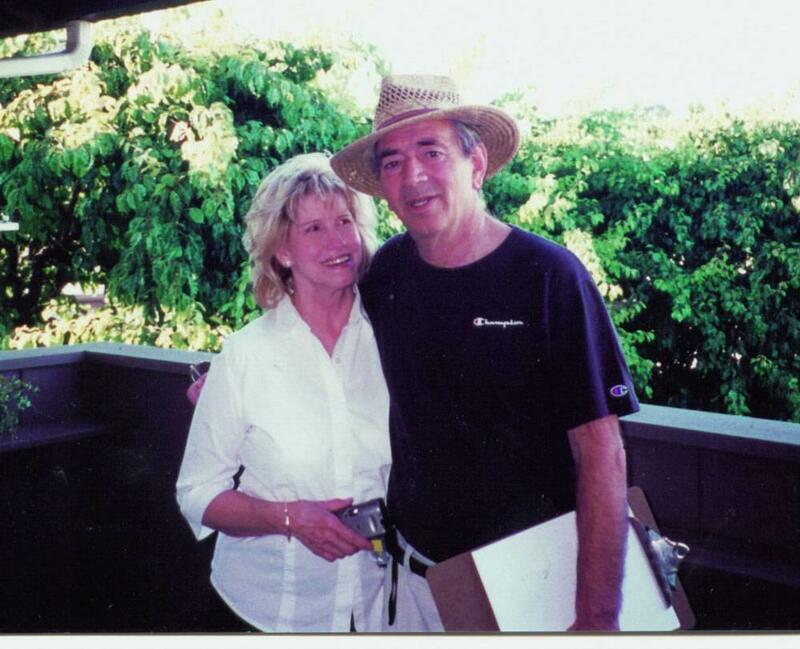 We want to recommend the real estate services of Anita Chandler of Chandler Properties. 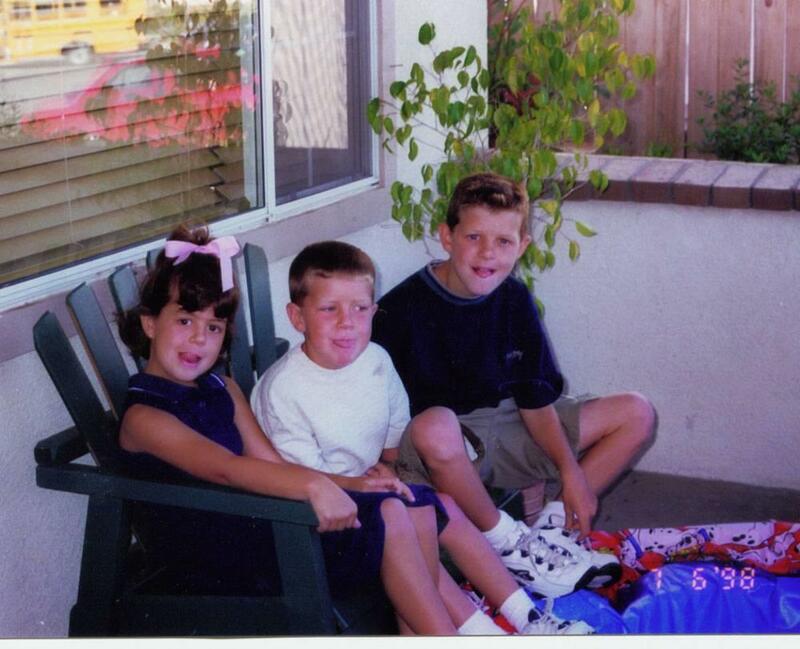 She was very persistent in getting our property in Huntington Beach sold for us. Weekly marketing was done to ensure that the public as well as the area brokers were kept updated on the availability of our home. Initially we received a guideline of what to expect and steps she would take to get our home sold. We went over the costs involved in selling and had a good idea of what our proceeds would be. She was willing to have an "open house" when it was convenient for us. She is up to date on using the vehicle of the internet to reach many more people and placed our property prominently on her website as the feature home. We didn't have to go anywhere to sign paperwork as Anita is a Notary Public and handled all the details for us. We were interested in working with someone who is honest and puts our interests first. If you are looking for a broker with more that 26 years of real estate experience you will get that with Anirta. When there were bumps in the escrow she did what was necessary to get them solved. Anita helped us to achieve our goal to move into our new home. We are glad we chose Chandler Properties to sell our home. We would like to personally recommend Chandler Properties for any of your real estate needs. 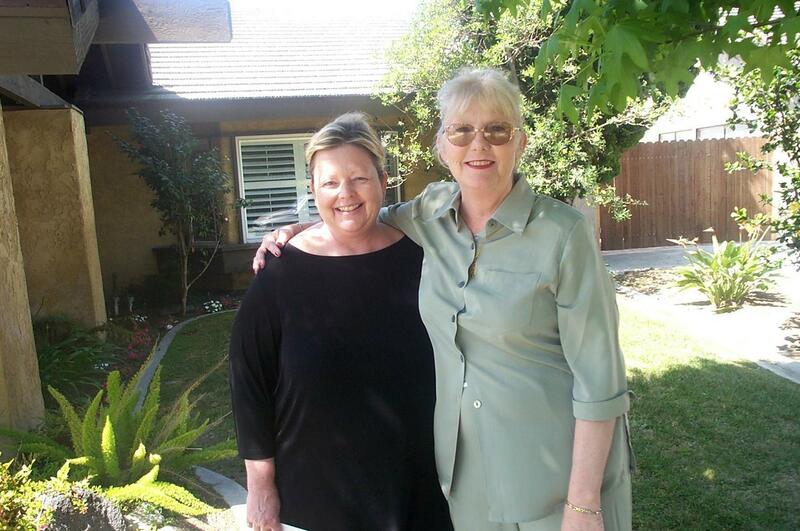 Diana met Anita Chandler more than five years ago, while looking for her first home in downtown H.B. 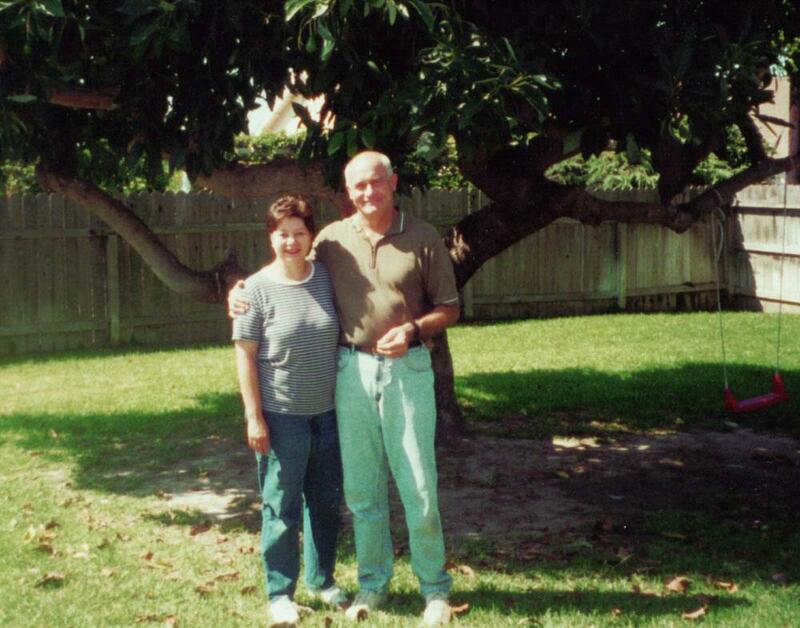 After our marriage, we relocated to Georgia, and asked Anita to manage that property for us. That was five years ago and Anita continues to do an excellent job for us. Last year we decided, based on the success of the original condo, to invest in another property in the Southern California area. 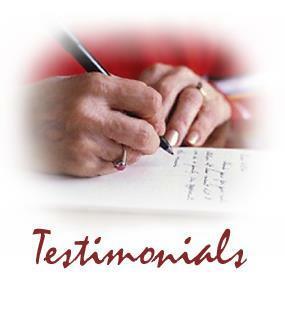 We again contacted Anita, and she began researching the available properties. She located a nice property in Orange with two homes on a lot. We thought it might be difficult to purchase a property being on the opposite side of the country, but Anita did all the leg work for us including attending the inspections. As soon as escrow was closed, Anita had a new tenant for the vacant unit. Anita really went the extra mile for us in every way imaginable. We have, and will continue, to recommend Anita's services to our family, friends, and anyone else looking for a Realtor. 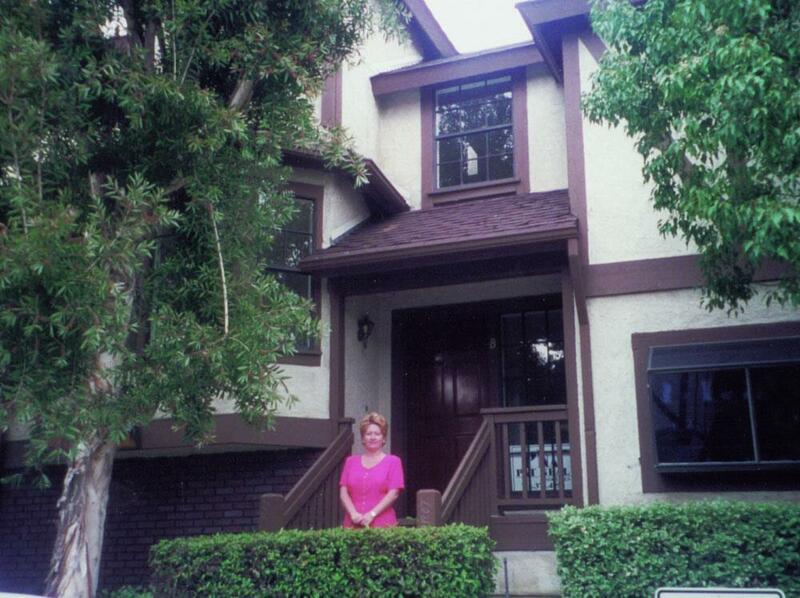 Anita is extremely knowledgeable regarding residential and investment properties in Southern California area. She stays on top of the latest strategies for financing to help get you into the property of your dreams and does an excellent job in property management if investment is your goal.